In the productivity software field, Microsoft office suite is the most widely used app and leading the market all along since its appearance. However, the cost of Microsoft office being too high the users are forced to find an alternative of the software. Without an ordinary user’s knowledge, there is a lot of Microsoft office alternative is available for a long time. Read along this article to get to know about that unfamiliar software which has equal potential and also comes at a much lesser price or even free of cost. We have also jotted down the prime feature of each software for easy understanding. WPS office is another sleek office programme that was earlier famous as Kingsoft office. It has gained popularity recently from android users. The interface has significant similarity with the MS office interface, and for new users, it is difficult to differentiate both. Also, the templates carry the same nature. However, the reasons for knocking you regarding this program is its thousands of functions that have similar features available in MS office. The writer, spreadsheet and presentation allows saving the file in MS office format which can be easily shared with the users of MS office. WPS suite does not contain any access database program. However, it has a pdf conversion feature that is a quite useful function for report generating users. 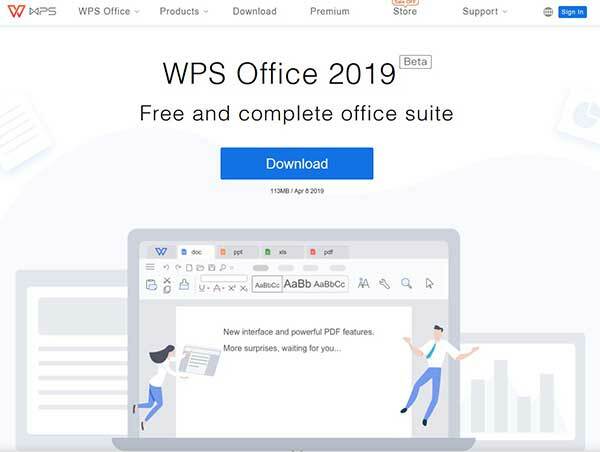 All such inherent features of WPS office makes it top of the list of Microsoft office alternatives. Inbuilt pdf converter and pdf to word converter. Cloud support which makes it easy for cross-platform users. Look-alike interface with MSOffice makes the transition smooth. Any open office that is available for the last twenty years and regularly updated features are a must MS office alternative to use. It has quite a similar suite like MS office with an option to the word, spreadsheets, database, presentations and graphics as separate programs. 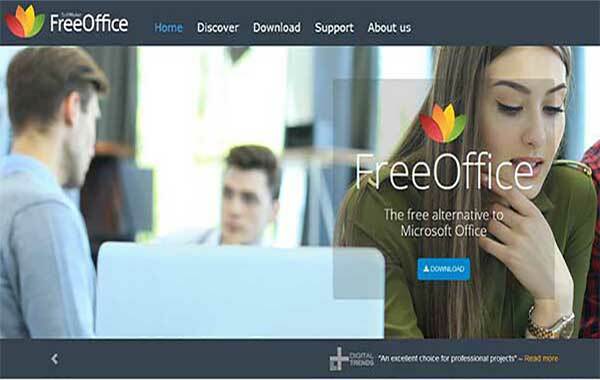 The Microsoft Office free alternatives which are delivered by OpenOffice like Writer (for Word), impress (for PowerPoint), Base (for Access) and Calc (for Excel) can be used in their entirety at free of cost. The best thing of this open office is its multiple format support. Not only MS office it supports other office software formats also. Also, the Open office provides you option with a particular installation of the part of the software. All these functions are a widely acceptable feature for free alternatives to Microsoft office. Similar interface with MS office does not require an additional learning experience. The default file format can be changed to doc format. A complete package comes with vast experience. LibreOffice is another best Microsoft office alternative. It consists of six different programs, like Writer, Impress, Calc, Math, Draw and Base. Compared to Microsoft office the first three are respectively word, PowerPoint excel and the last one is access database. The draw is for vector diagram, and math is for mathematical functions which are entirely new ones not found in Microsoft office as a separate program. 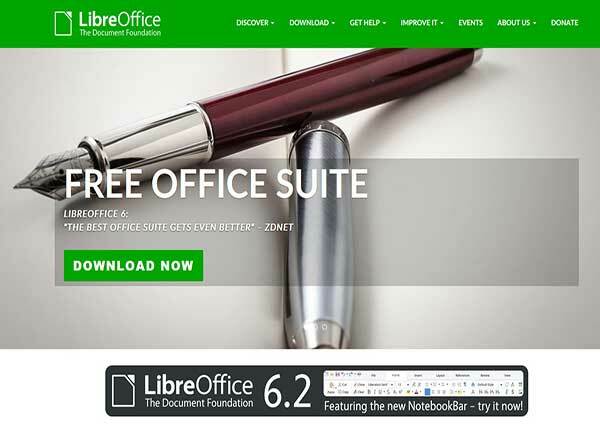 LibreOffice is entirely compatible with Microsoft Office and can import from or export to it. The most important thing is an utterly free programme. Since it is a community managed open source programme, it does not ask for a price from its user. Also, the open source programme allows various extensions and formats to attach with it. The program releases regular updates with additional features. Full compatibility with MS office. Available for Windows, Linux and Mac. Android version has a document viewer only. Softmaker Free office is another best free office alternative which not only provides compatibility with the latest version of MS office formats, but previous forms are also accepted. It has text maker, Plan maker and presentation which are rich in feature. The primary functions are mostly covered in the free version of this software. However, the paid version has some exclusive feature like tabbed workspace, Dictionary modes like a thesaurus and all. Softmaker Free office have the option to export the files to pdf or epub which are widely accepted. The interface carries a similarity with the old versions of MS office. So if you are not comfortable with the icon-based interface, then you can easily switch to this Softmaker Free office. Export to pdf or epub version. Available for Windows and Linux. Also, have an app for Android. Google has entered into every sphere of the software world, and the most prominent domain of performance software for office is also no different. Primarily the majority user depends upon the word, excel and PowerPoint of the office suite and Google has targeted these three primarily. 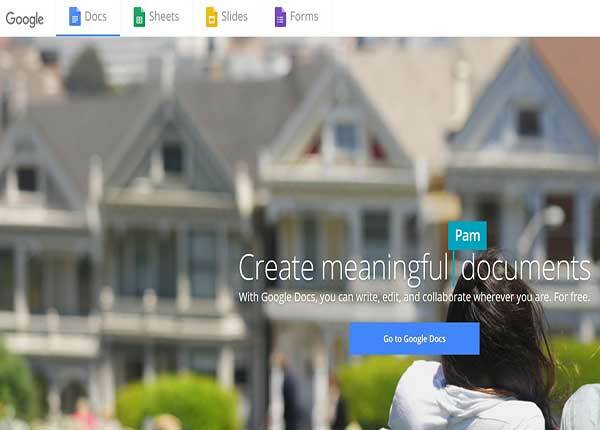 Google docs, sheet and slides are three best alternatives of this three genre from Microsoft. But the additional feature is Google’s multi-platform usability helps the user to access these programs online from any operating system PC or Mac. For advanced users, these tools may not be a sufficient one due to its lightweight web-based nature. But gradually add-ons are also getting developed for these suites. Eventually, if you are a cross-platform user and too dependant on Google ecosystems, then these have been your best choices. Also, it’s auto synchronisation with google drive makes it easy to use the program. Invariably the software comes free for all platform. However, the main catch of this program is its lack of compatibility with other office suites. Conversion of MS office files to Google suite and vice versa is a complex process often resulting in errors. Usability from the different platform at the same time. Lightweight feature without complex functions is a natural choice for everyday users. When you are in search of Microsoft office alternative, then suggesting another product of Microsoft may sound a bit odd. 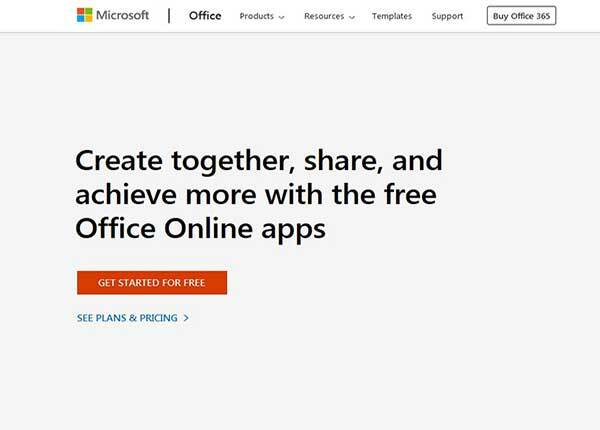 But users who have limited use of office suite and want to switch for the cost part of Office can try MS Office 365. At least you will be free from getting a minimum change of interface of MS office. Although not so rich in feature of MS office, but your all necessary functions are available in it. 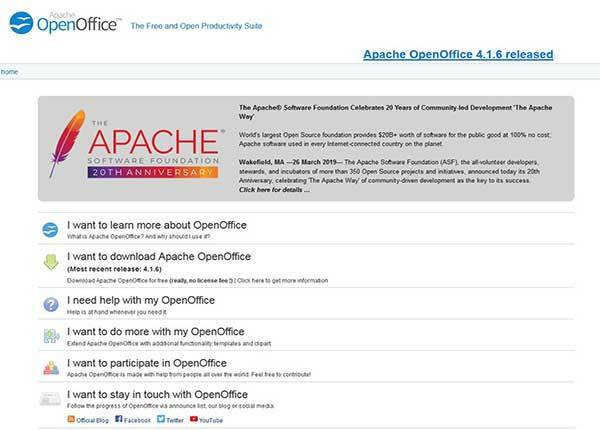 Word, Powerpoint, Excel, Onenote and Outlook are open online to use in this package. The files only can be changed if they are available in your OneDrive account. So you must first upload files if you want to edit them with Word, Excel or PowerPoint. Every file type that operates with Microsoft Office works through Microsoft Office online. Every file can be modified, and a copy can be backed up on your computer or in OneDrive. Backup in computer s easy. Available online in any operating system. Starts from $8.25 per month for one user. 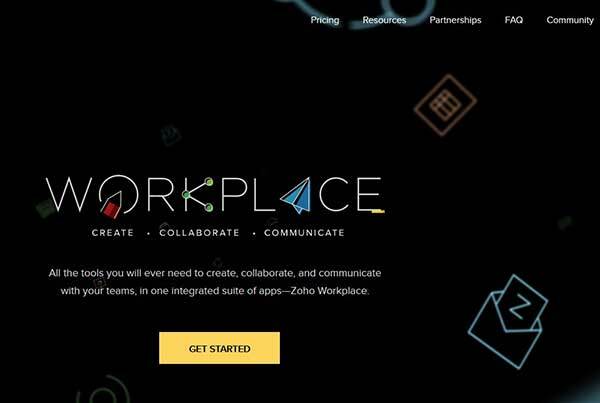 The Zoho Docs suite includes a text processor, spreadsheet maker and presentation software similar in nature and can be an alternative to Microsoft office. The popular Zoho file forms can be uploaded from your computer or Google Drive, and new ones are created online. You can edit, share and even re-download the files in their original format or another format. It includes all favourite text format resource and instantly saves your data while you are working. 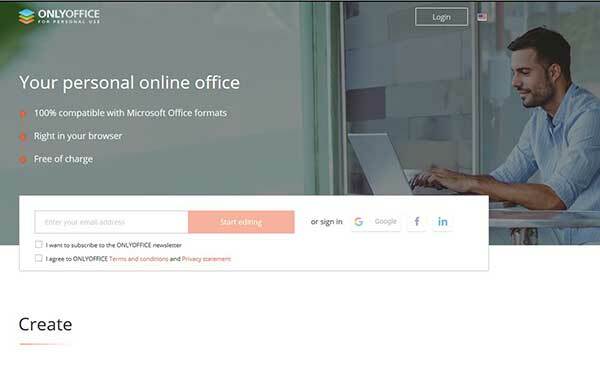 Like the preceding few cloud-based free alternatives to Microsoft office, ONLYOFFICE Personal is a package of online programs that ensure that you can use them from any web browser without downloading a single application. Login to your Google, Facebook, LinkedIn, or ONLYOFFICE Personal account to create documents, spreadsheets and presentations in the latest Office file types. For limited users, this cloud-based technology can be a handy tool as an MS office alternative. Can be accessed from anywhere. Primarily used by Android users, Polaris office has great potential to emerge as a prominent alternative to Microsoft office. However, the majority of Korean based companies are using Polaris office as their prime office tools. The significant impact of this software is to mimic the nature of interface with MS office. However, that is an easy way to urge a user to transit from one to another. Besides its cross-platform functionality also give ample opportunities to the user on the go. All the significant functions of the office are found in the suite programme with some new modifiers. 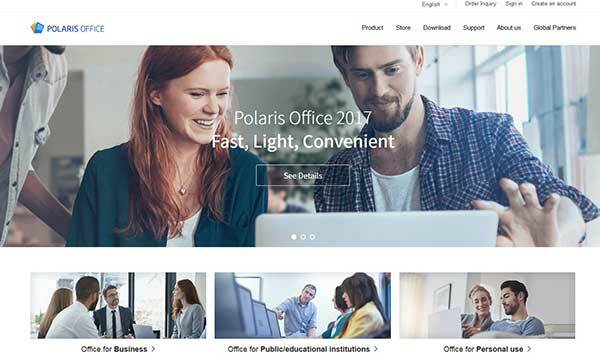 Unlike open source programme Polaris office is not a non-profitable program and hence majority of the feature is not free to use. So the free versions come with ads in it. Cloud storage of 1GB and synchronisation with one pc and two mobile may not be a lucrative offer for expert users, but if you ate new to this multiple platforms using the method, then it is beneficial to you. Available in Windows, Mac, Android, iOS. 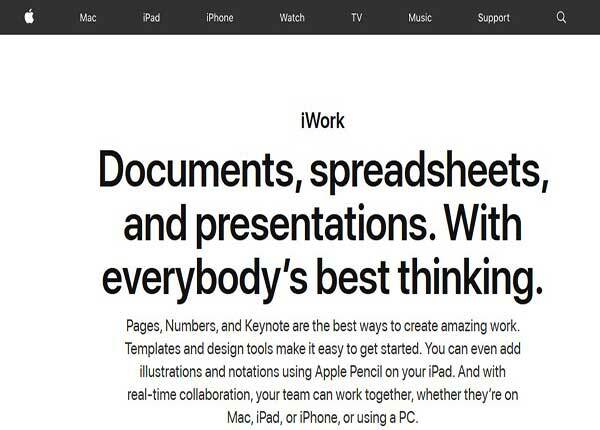 iWork is the best Microsoft Office alternative for Mac users. Previously though it did not have compatibility with MS office, the current version can seamlessly import edit or export the dos or excel files in iWork. It is primarily an excellent option for Mac users with all the features of iOS support. If you are bored with the same MS office like interface, then you can enjoy the new interface with iWork. It has similar functions to produce all the result in office suites. But the different tabbing option may not become an easy task. However again coming to find out a new workspace environment these are quite interesting. All is there in the change of mindset and environment to avail all the features. 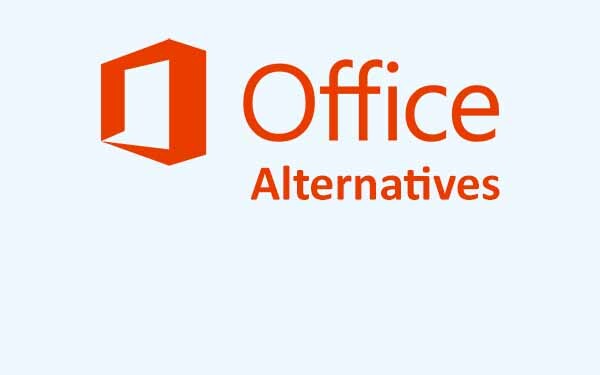 The above list of Microsoft office alternative is prepared with our extensive research and tabulated according to our ranking. The grading is entirely made after evaluation of the software individually and according to features that will be suitable as well as the affordable cost. If you are in the same opinion with us, share your view below. If not, share your recommendation.